Various transmitters that are worn on the wrist or ankle and provides cut-band protection for your baby or child. Optional feature provides additional peace of mind for staff. 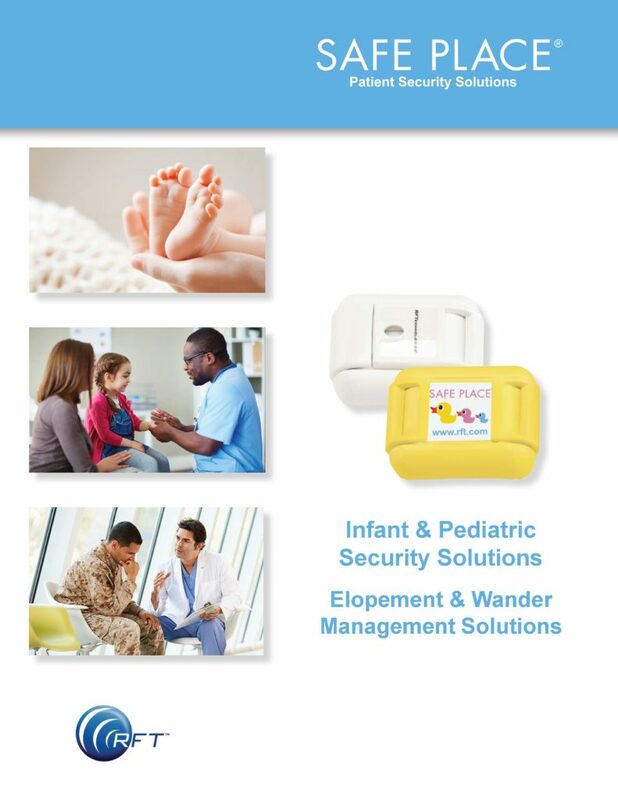 Automated verification at the door ensures an infant is presented to the correct room and mother by matching the baby's transmitter to the Baby Check transmitter.